Conduct a visual inspection or have your experienced home watch team check for you. It can appear as a gray, white, brown, yellow, green or black discoloration on a surface. Mold gives off a distinct smell. You may have walked into a basement and detected a musty odor. This is a clue mold may be lurking. 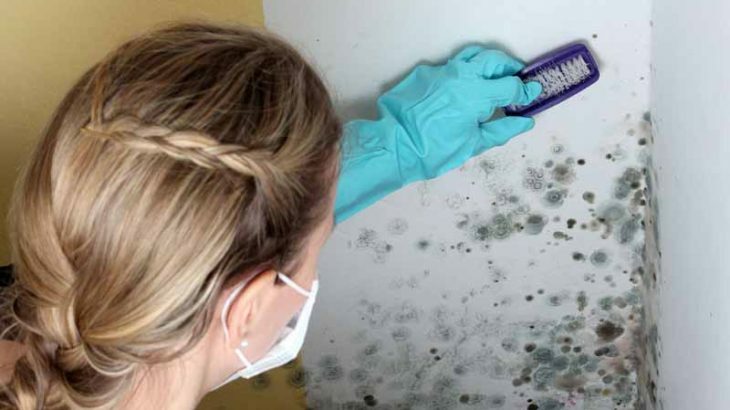 Have a mold sample tested by a specialist to see what type is in your home. Most molds are harmless, but you should be concerned about black mold, which can be toxic to humans. It is recommended that you keep humidity levels below 55% and run the air conditioner for 10 minutes each day to keep air circulating if it is hot outside. If you take the appropriate precautions and upkeep your home, you should be able to avoid mold.